Quickly make an appointment with either of our two doctors on staff. Not sure who to choose? Each of our doctors has a specialty that might be right for you or your loved one. Dr. Quirante cares for patients of all ages and takes a personal, one-on-one approach during her exams. 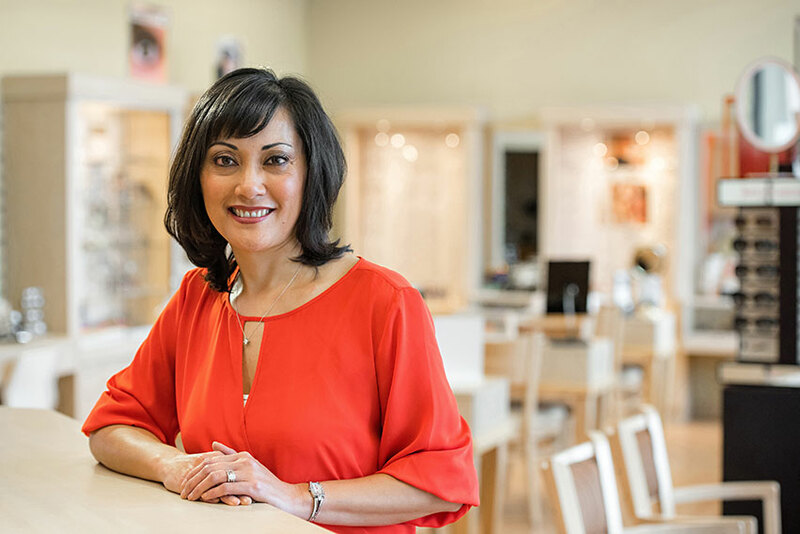 Her practice has an emphasis on general comprehensive optometry and specialty contact lens fitting. Please call our office for urgent, follow-up and Tuesday morning appointments. Dr. Lee is glaucoma certified and cares for patients of all ages. Her practice has an emphasis on general comprehensive optometry and specialty contact lenses, including orthokeratology.